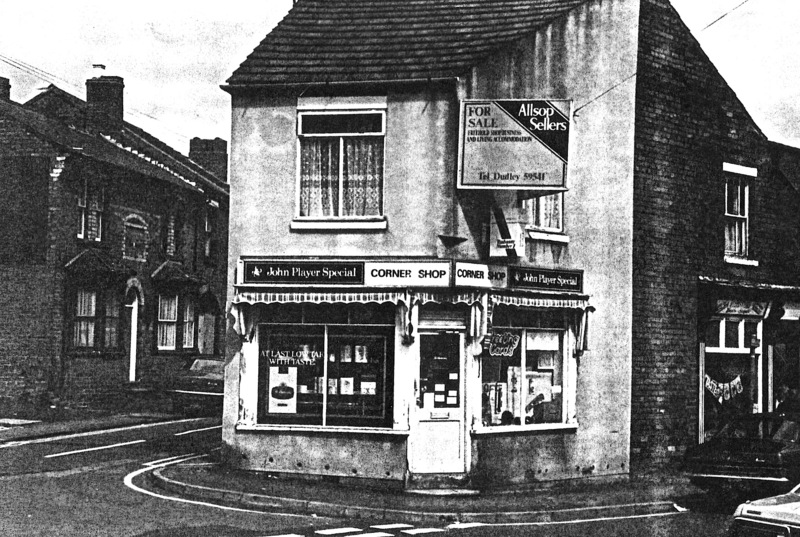 This small shop on the corner of Wood Street and High Street sold sweets and tobacco products. 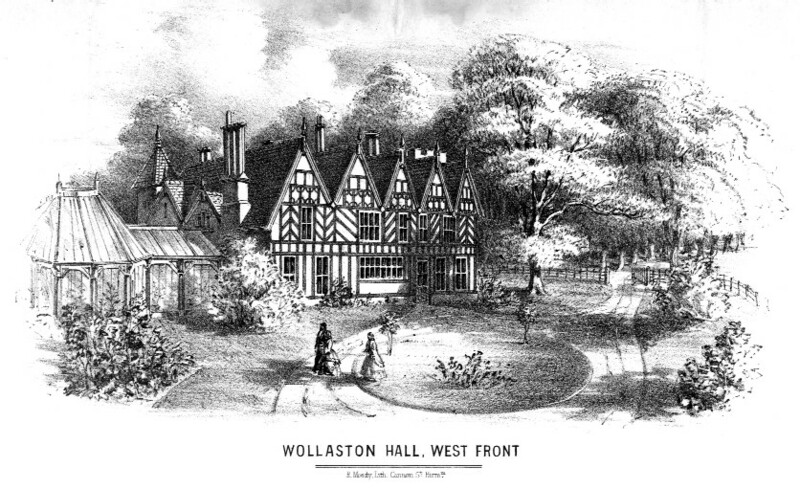 It was bought by the green grocery shop next door belonging to the Webster family and is now part of their enlarged shop, a photo of which can also be found on this web site. The public house, The Rifleman’s Arms, can just be seen on the other side of Wood Street. This was closed in 1978 and became a private house. I also have very fond memories of this shop too. Spending my hard earned 1/2p’s on sweeties at the shop. In the 1960’s this was almost the only shop open on a Sunday.